We can now add PC to the list of platforms Rayman Legends will hit when it launches later this year. Better yet, those who pre-order through Ubisoft’s online store will also receive a free copy of Rayman Origins. Originally scheduled to be a launch title for the Wii U, Legends has seen multiple delays as Ubisoft prepares the game for other platforms. Ubisoft CEO Yves Guillemot has touched on the topic before, citing poor sales of other exclusives as the reason for this decision. 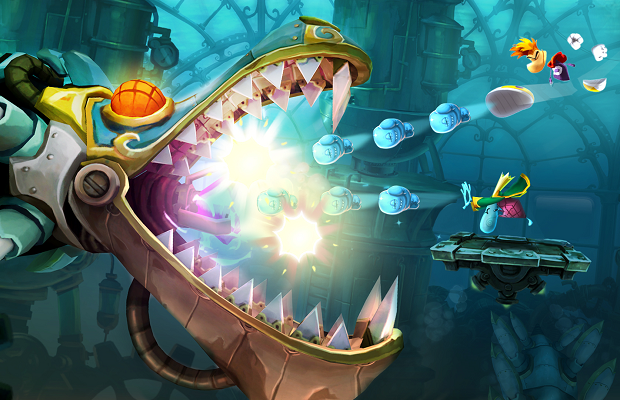 Rayman Legends will hit the Wii U, PS3, Xbox 360, PS Vita, and PC on September 3rd in North America, and August 30th in Europe.